Junk King is a professional junk removal company that offers simple, fast and eco-friendly service to residential and business customers. They take anything from scrap items and building material to unwanted household and business-related items. However, they cannot take hazardous materials. The folks at Junk King realize that life is not always a “box to check”, but clearing unwanted or unneeded items can be. Junk King understands precisely what a job involves. Their trained staff arrives to do the physical labor needed to get the job done right with the least amount of disturbance and commotion to the customer’s home or business. They feel customers deserve to have a service provider that communicates clearly, is trustworthy, and is reliable. Junk King recognizes that the client’s main concern is time management, coupled with an expectation of efficiency and competency, three things that the company focuses on delivering. The Junk King service model is built around two-hour appointment windows with confirmation calls 15 minutes ahead of arrival. The experienced crews always leave the property cleaner than it was by being efficient, thorough, and by sweeping up when the job is complete. The company provides a guaranteed lowest price AND they recycle over 60% of every job. They even send before and after pictures attached to the invoice, proving a job well done. The company’s business-to-business relationships serve clients that need unwanted items removed. These types of businesses include: construction companies, realtors, property managers, storage unit businesses, liquidators, and insurance companies, to name a few. Individuals and families find a need for removal when a load is too large for a city trash can or when they do not own a pick-up truck or a trailer. Those not familiar with city dump practices often benefit from a professional solution. 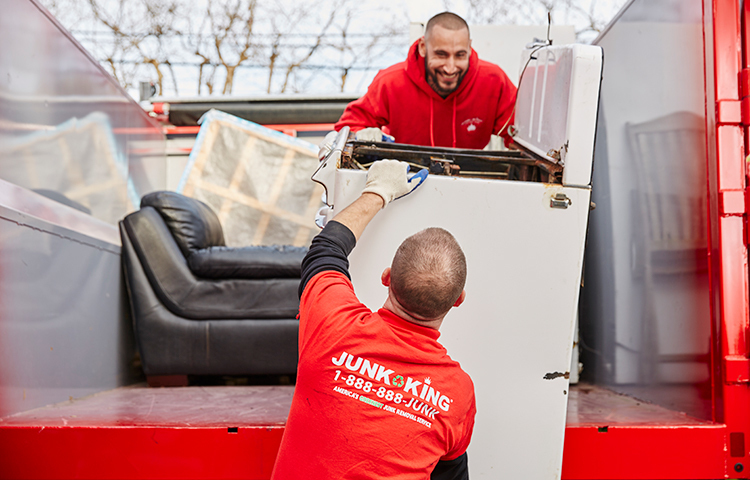 Everyone can benefit from Junk King’s service of assisting with the removal of unwanted items. The growing “tidying” trend is generating a lot of items that either need to be recycled, sold or donated. With Junk King, you can make one call to rid your world of many items that you simply don’t need to have around anymore. Sometimes, there is only one item that needs to be removed. Common single item loads include TVs, mattresses, monitors, tires, rims, and refrigerators. Junk King’s low price to remove these items makes the consumer’s decision to call Junk King stress-free. A company’s Net Promoter Score (NPS) is a customer loyalty metric that measures customers’ willingness to recommend the service and/or willingness to return for another purchase. 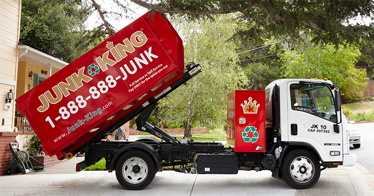 Junk King has the highest-rated NPS of any service company in North America. Currently, Junk King’s overall NPS score is +88. From Wikipedia, “An NPS that is positive (i.e., higher than zero) is felt to be good, and an NPS of +50 is excellent.” Based on this gauge, +88 is above excellent. Even better, Junk King Tulsa’s current NPS is +91. 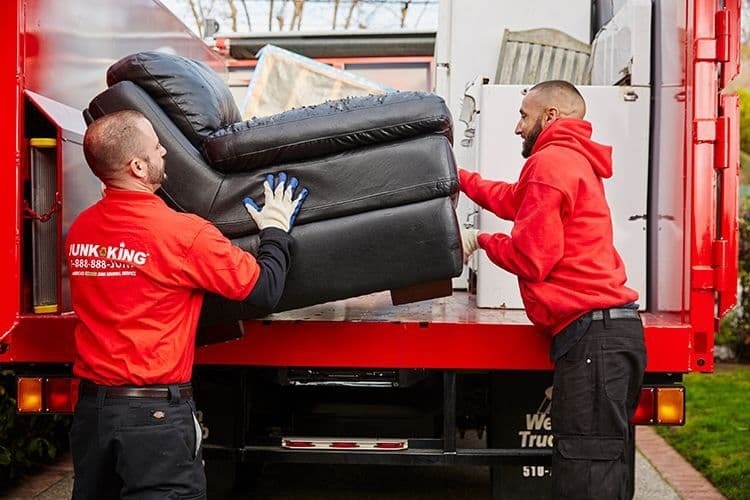 Currently, more than 60% of the junk collected by Junk King gets recycled, which makes Junk King the most eco-friendly junk removal service in the nation. Once items are collected, they are hand-sorted at the warehouse. The reusable items are taken to local charities. The recyclable items are forwarded to local recycling companies. This hand-sorting is a tedious and necessary task in order to minimize the environmental impact. 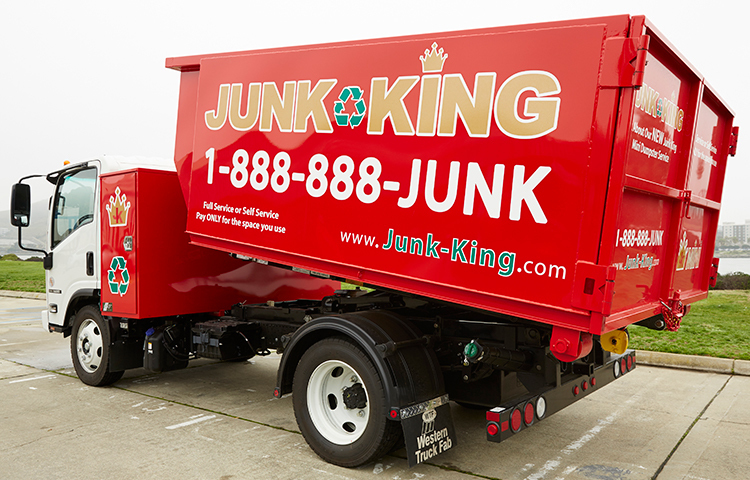 Junk King uses larger trucks than most in the industry. Their trucks have 18 cubic yards of space; that is equivalent to 6 large pickup trucks. At 12 feet long, 8 feet wide, and 5 feet high, these trucks are junk hauling machines that can handle most anything. 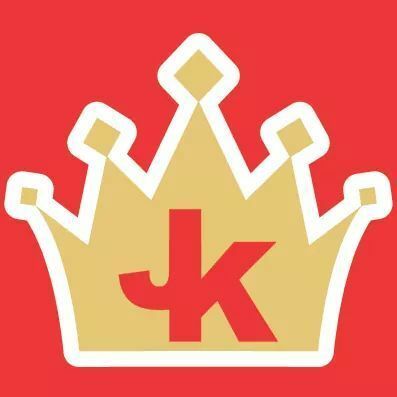 How Does Junk King Charge for This Exceptional, Top-Quality Service? Junk King offers fast and efficient junk removal at affordable prices. The junk removal pricing structure is what keeps customer costs reasonable. In short, they charge by the volume of your load. It is difficult to offer a set price over the phone or by looking at a texted picture. For this reason, they offer free on-site estimates and same-day appointments. 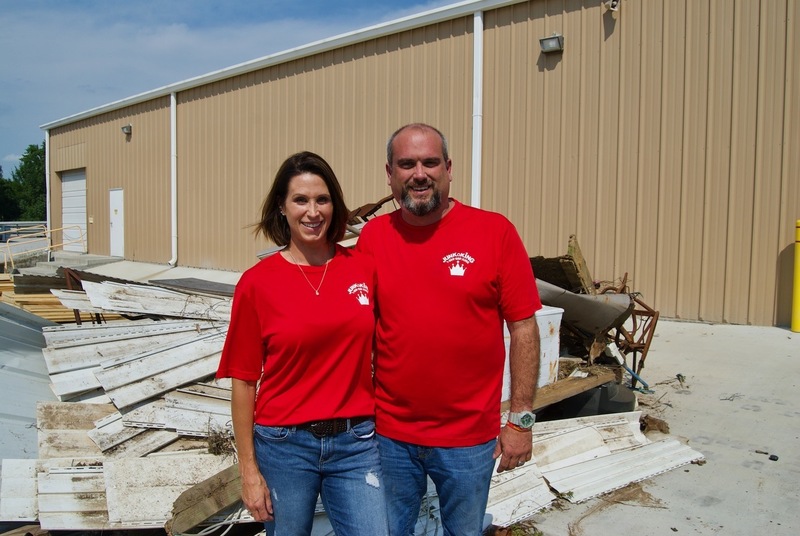 Kevin and Tiffany Shoemaker opened the Tulsa Junk King franchise on August 7, 2017. Kevin has been a local entrepreneur for more than 16 years and has a reputation of building companies with exceptional customer service. Tiffany is a trauma therapist who owns a private practice and works as an adjunct professor at a local university. 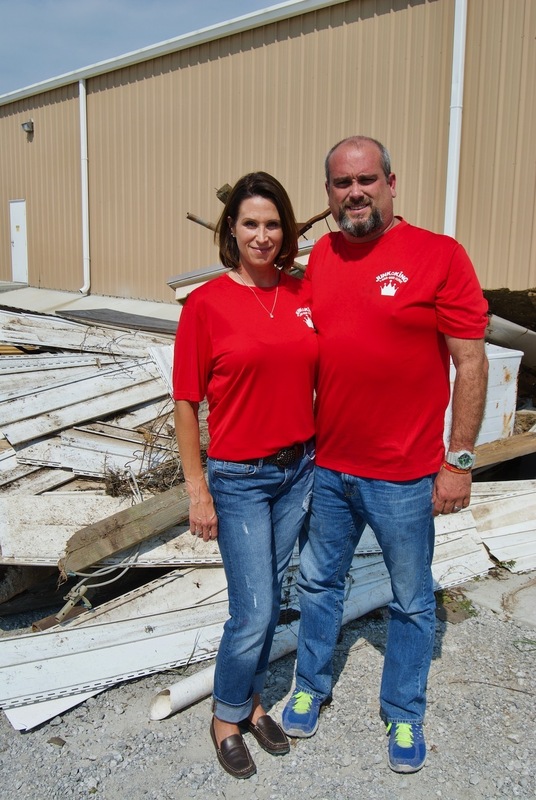 The Shoemakers dove into the junk removal business, quickly closing the gap on the missing link between professionalism, recycling, and a customer-service-focused junk removal system in the Greater Tulsa Metro area. Before their grand opening, the Shoemakers traveled to the Junk King corporate office in San Francisco, California, to gain a comprehensive understanding of the junk removal business, including work in the field and on the trucks. Customer service drives the Junk King business model. The Shoemakers both reported that it was humbling to be a part of a such a dynamic and successful business process. Kevin jokingly recalls that once he figured out the San Francisco infrastructure, the junk removal jobs were “a blast!” Tiffany conveyed that her favorite part of working in the field was meeting the customers and being a part of their new beginning. 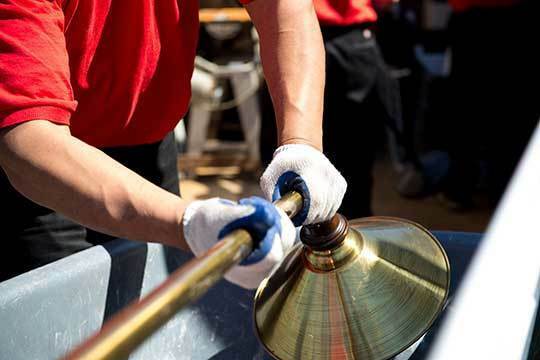 Equipped with an educational experience of customer-focused junk removal, ­­the Shoemakers returned to Tulsa to begin their Junk King journey. Visit www.Junk-King.com to learn more!